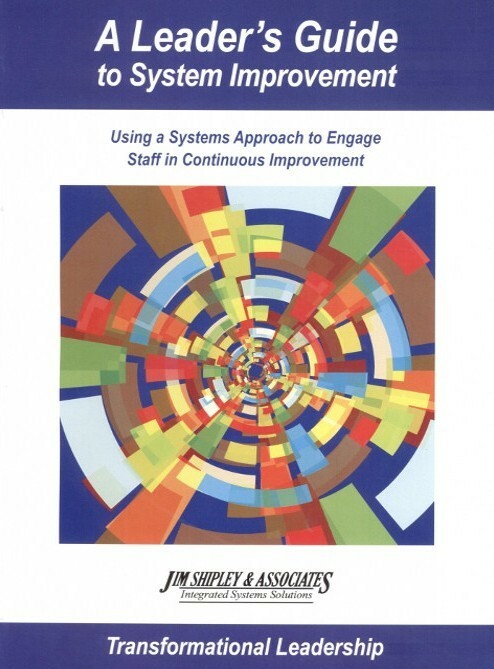 To focus on the unique roles and responsibilities of an administrator committed to effectively and efficiently engaging staff in implementing a systems approach to continuous improvement. 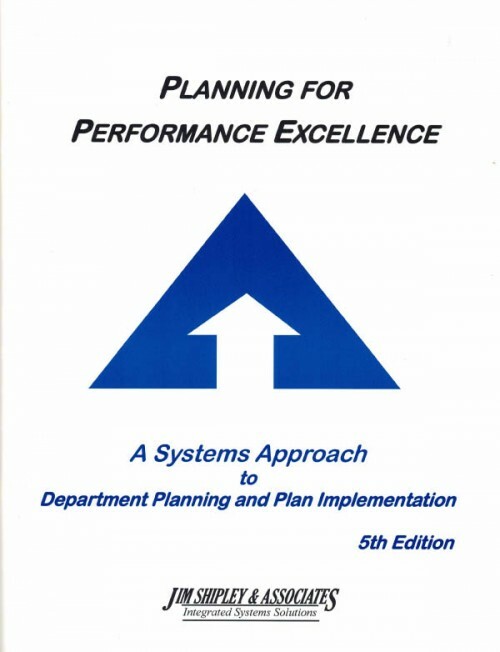 Develop ways to establish an effective leadership system and team structure to accomplish improvement goals, monitor implementation, and sustain and communicate results. Apply strategies for leading, engaging, supporting, and monitoring improvement teams in accomplishing goals. Demonstrate personal management tools and strategies to be used in effectively leading and sustaining a continuous improvement approach. 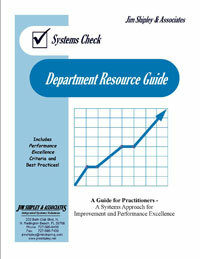 Develop a system of support to improve school and classroom performance. 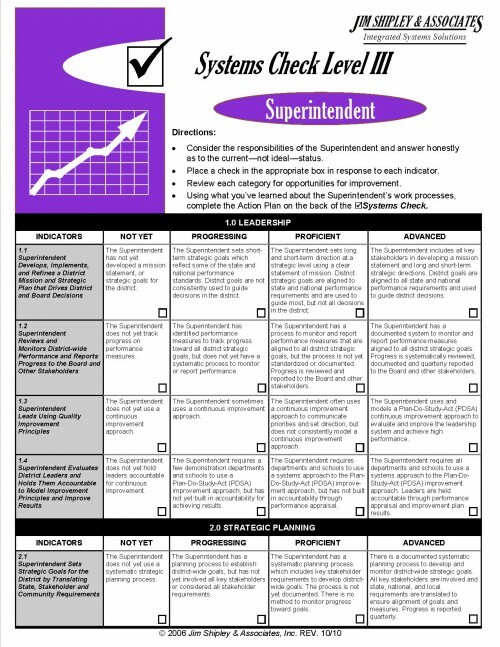 Principals, Assistant Pricipals, Superintendents, or those who supervise principals. 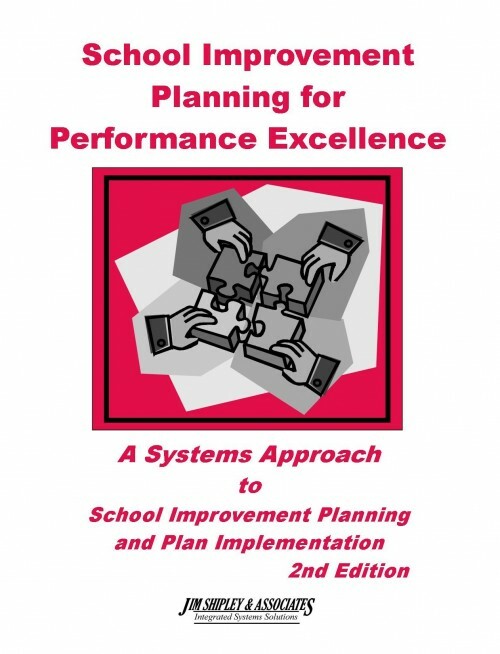 School improvement Planning for Performance Excellence and HPT and PLC (recommended but not required).